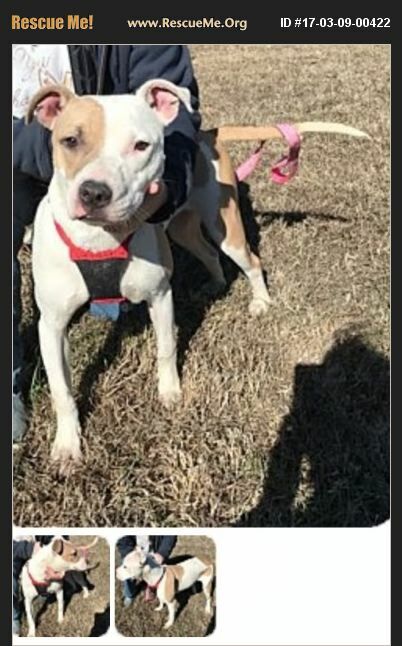 Miracle is a 1 yr old pitt mix , and is a very sweet girl. She was hit by car with head trauma and broken leg which had surgery to pin leg. She is house trained and crate trained, good with all animals big and small, but is still a puppy with lots of energy . Miracle is up to date on shots, heart worm negative and spayed.